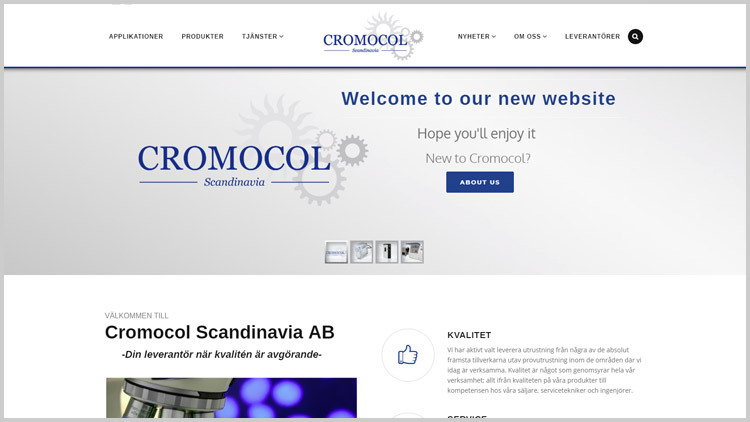 Hi and welcome to our new website. It has taken us some time to prepare it and it is still not 100% finalized, but we hope to have most of our products on it with in a few months. Hope you’ll enjoy it and please leave us a comment if you have any questions or requests.